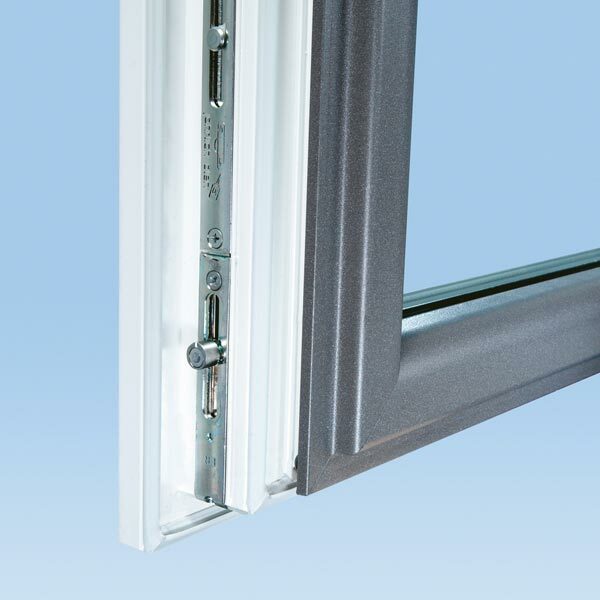 The Twinset Energeto 5000 takes the thermal performance of aluminum clad vinyl a step further. With Ultradur® High Speed reinforcement replacing the traditional steel reinforcement and unique insulation foam technology, the Twinset raises the bar in terms of energy efficiency, insulation performance and value. 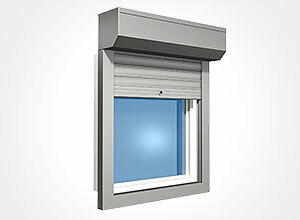 It can easily save you money every month on energy bills and combined with custom color, glazing and security options, is the perfect all-round window choice. Extremely weather-resistant aluminum shell with innovative and durable vinyl mixtures. 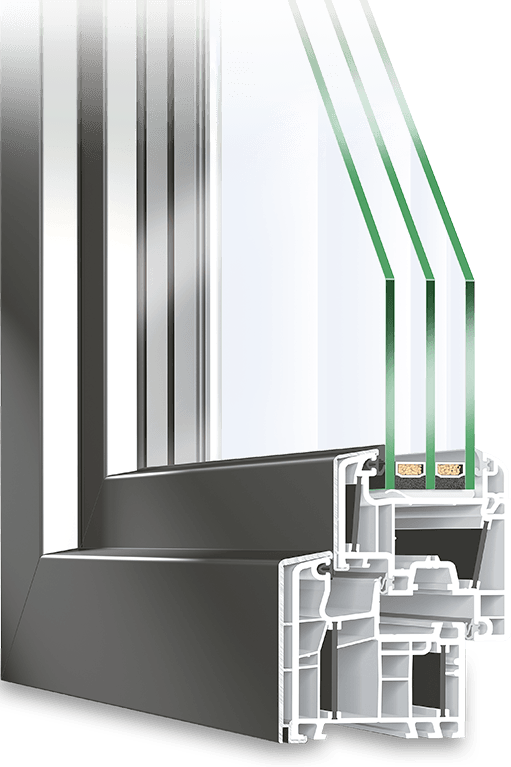 The TwinSet Energeto 5000 system utilizes a durable vinyl profile clad with aluminum on the exterior, protecting and insulating it from environment and weather. 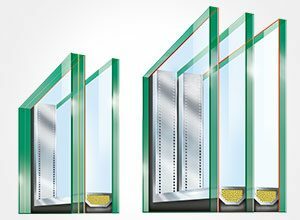 Ultradur® inserts within the vinyl profile work to eliminate the effects of thermal bridging suffered by steel-reinforced systems. 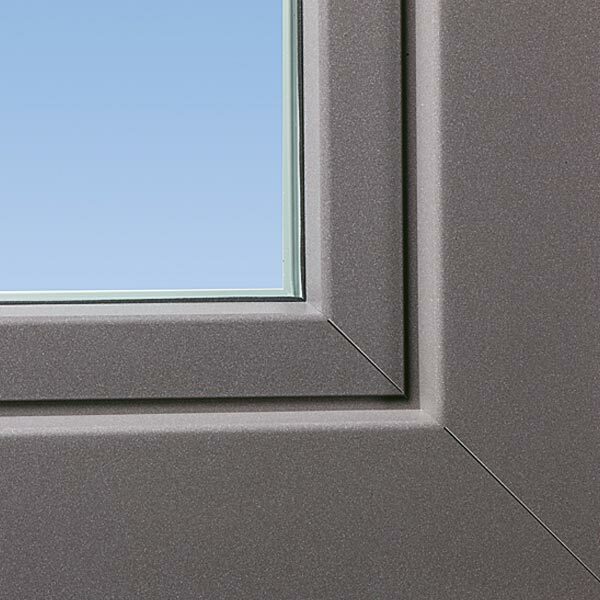 An added benefit of these inserts is the creation of 5 interior chambers providing excellent thermal performance. 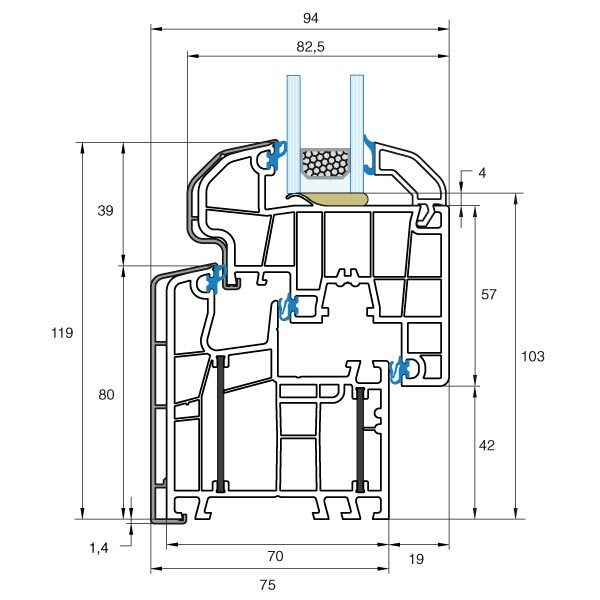 The central sealing is an additional gasket between the casement and frame, creating a total of 3 seals across the profile. Discrete drainage slots guide water away so that even in the most extreme weather your home is unaffected. 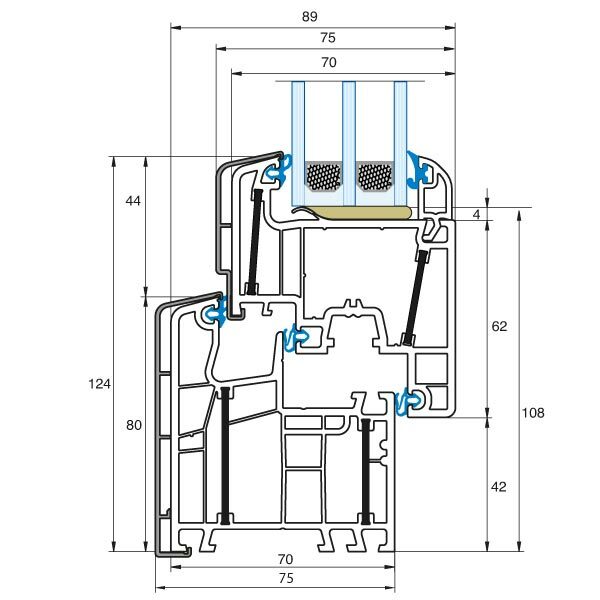 In the absence of an MVHR (Mechanical Heat Recovery System), trickle vents can be integrated into the frame to allow proper air circulation while retaining acoustic and thermal insulation performance. 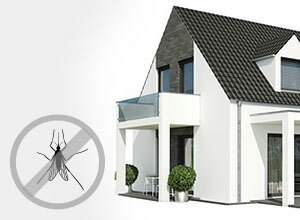 This also lowers the danger of corrosion and mold, ensuring your home always remains dry and warm. 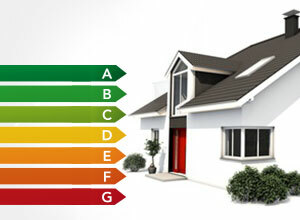 The Twinset Energeto 5000 system is an excellent balance of price, performance and aesthetics. 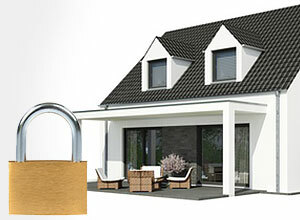 Security plays a significant role when selecting suitable windows and doors for your home. The hardware and hardware used must meet strict standards in order to provide a defense against burglary. 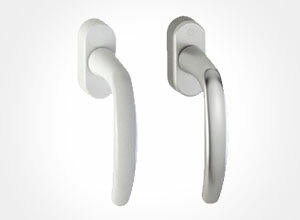 Quality Winkhaus activPilot hardware are used to guarantee basic security, with a range of additional options and upgrades, including Resistance Class II (RC2) protection. 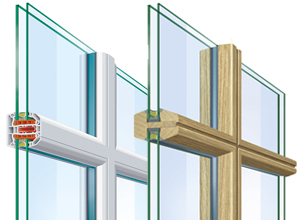 In locations where windows are particularly vulnerable to intrusion attempts, glazing too can be reinforced with laminated and impact resistant elements. In order to meet your personal unique tastes, the outer aluminum shell of the Twinset 5000S models can be customized using a variety of different colors. 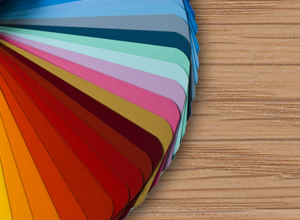 You can select from an extensive range of RAL colors and finishes. Furthermore, visual features such as muntins can be easily integrated into your Twinset 5000S window, meaning your imagination is the limit.